SEPTUAGENARIAN and small fleet owner Nick Roberts who last year was inducted into the Truckies' Hall of Fame celebrated his 70th birthday in style. More than 50 guests, which included family and friends from the road transport industry, wished Nick "Many Happy Returns of the Day" at his Major's Creek property Y-Worrie on May 12, a day after his official birthday. That is also the location of his workshop and three trucks - two Western Stars and a flashy 2017 Mack Titan. His company is NIX Freight and Nick employs two drivers - Adam Meers and David Searles. 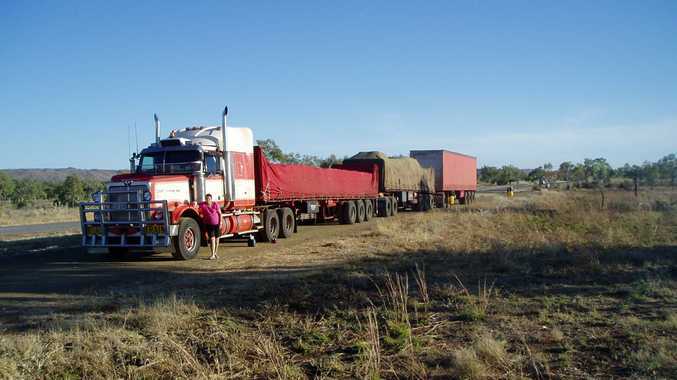 "We travel throughout Queensland and the Northern Territory doing rural freight," he said. Nick was born in Mackay on May 11 of 1948 and still drives himself, although his wife Alicyn wants him to slow down. "I try and tell him to do just one trip a month but he doesn't listen," she said. A day after his milestone celebration, Nick was back at work. The work load currently sees three road trains leaving every 10 days with the assistance of Wayde Mack subcontracting for him to help with the ever-increasing work load. Many say 'truckin is in the blood' and Nick is a perfect example of that cliché. 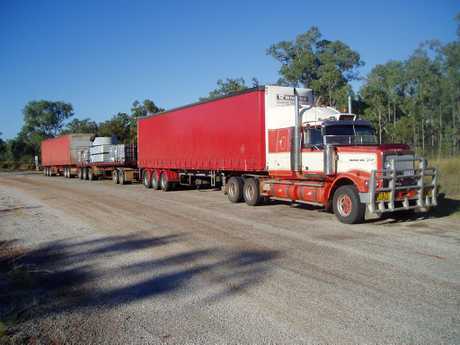 Having sold all of his trucking gear in 2009 from his former business Woodstock Haulage, established in 1996, Nick stayed in the game co-ordinating freight to the Northern Territory and Kimberley's as a subsidiary of Ace House Relocators. In that time Nick was often heard to say "I don't care if I ever drive trucks again, but I love the people so much and I miss them". So, in July 2011 NIX Freight evolved. 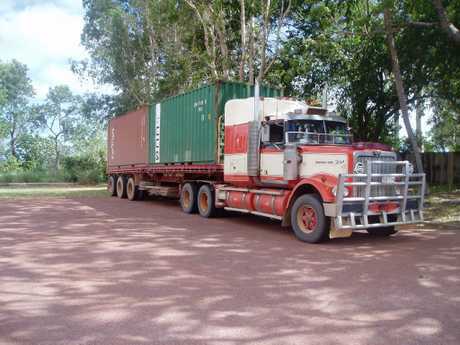 Subbies were used to convey the freight to the Territory until putting his ex McBride's1999 model, 4900 series, Western Star on the road in April 2012. Venturing out with his old 40ft flat top trailer which he had retained, a 40ft tautliner that he purchased for $5,000 and a secondhand dolly. As word got around that Nick was back on the road, the business started to grow so soon he was hiring another dolly and trailer to cope with the increasing freight. As time went on he purchased another trailer and dolly. Along came the need to freight bulk molasses to the Territory so a tanker was purchased followed by a new 45ft tautliner. In July 2015 Nick added to the fleet with the purchase of another 4964 series Western Star, then two more dollies another new 45ft tautliner and another new 45ft flattop and employing a driver. Business kept on increasing so in November 2017 a Mack Titan became the "Pride of the Fleet", thinking that he could take the original Star off the road to have some much-needed repairs done to it. However, freight kept increasing so the need for another driver became essential. Nick's step son-in law Adam Meers, who came from a trucking background, moved to Townsville in 2016 not aware as to what has now unfolded. Adam attained his HR and saw the potential in the business that had the desire to progress to a MC. Nick only drove the new Mack for five months before employing David Searles to take over the driving of it, and a step back to the original Western Star for Nick but one he doesn't mind as he loves the "old girl". Two more tautliners and dollies are currently being purchased to keep up the demand for the much needed freight deliveries. A monthly delivery to Kununurra of a full road train and the ongoing need to service the cattle properties in the Territory keep the wheels going round. When sitting around the table many tales of his experiences are heard which bring a smile to his face as he reminisces some of the highlights of his time on the road. A gratifying achievement was in August 2017 when Nick was inducted into the Truckies' Hall of Fame, Alice Springs. A family business has always been Nick's desire and he is grateful of the help and support he has from his wife Alicyn, Adam and Adam's wife Joy-Anna and grandson Stuart who seems as though he has been driving for decades himself with all the truckie comments he has learnt. Alicyn said Nick drove her bridesmaid's car when she first married way back in 1974. "We hadn't seen each other for 20 years and I came across Nick at the Brisbane Truck Show in 2009 and we married a few years later after moving to Townsville," said Alicyn who was from Gympie. Now Nick couldn't do without the love of his life who does the company administration and accompanies her hubby on some trips. When Nick was inducted into the Truckies Hall of Fame his loving wife and drivers all agreed "it was well deserved". One gripe Nick does have when travelling is the lack of quality rest areas for trucks. "I mean rest areas where we can safely get off the highway. On a recent trip on the Townsville to Mount Isa run about 80% of them had gravel piles on the surface," Nick said. "The last trip I did I couldn't find a decent rest area between Charters Towers and the top of the Burra Range near Torrens Creek. It is the same in the NT. Grey nomads take up space in many of them," Adam said. The three lads also slammed the lack of toilets along the way for truck drivers. As for electronic log books, Nick said he doesn't have them. "Our drivers are not computer wizards," Alicyn said. Adam said the log book laws in Queensland were difficult for drivers. "In the NT we don't have to have a log book," Adam said. During his long career Nick has travelled over some bad roads and said that two stood out. 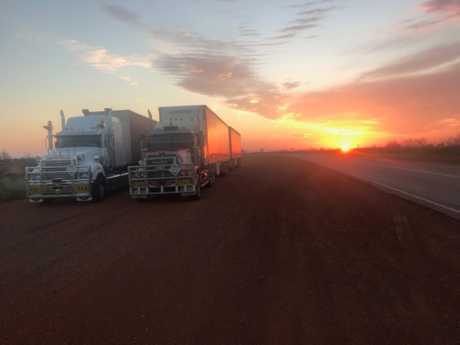 "The stretch of the Flinders Hwy between Hughenden and Richmond is terrible and some years ago it took me 12 hours to get into a Pungalina Station in the NT on a dirt road. We had to take the two trailers in separately," Nick said. As Nick eyed off the pig on the spit being slowly cooked for his birthday bash I asked him which roadhouse was his favourite. 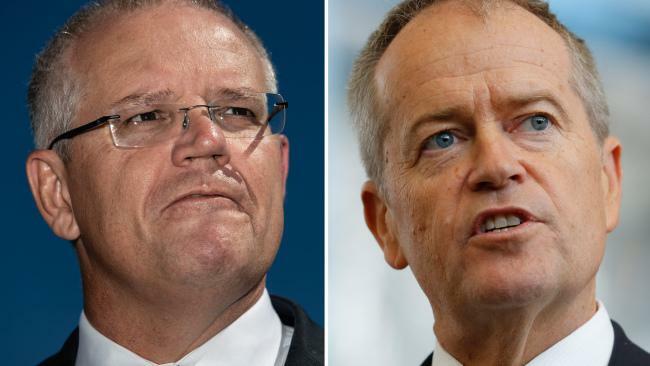 "It would have to be at Dunmurra beside the Stuart Hwy in the NT as they have great food and really friendly staff," he said. As for hobbies outside work, Nick and Alicyn enjoy looking after the 19 head of cattle they have. As we walked around snapping pics of his trucks and workshop, Nick's three-year-old grandson Stuart Meers emerged. "This lad is going to be a truckie for sure when he grows up. You can be sure of that," Nick said. The third-generation truck driver in the making.